1 Sae Haruta, 2019 Miss SAKE Japan, made a courtesy visit to Kaoru Nakajima who is the CEO of Heckel sports which supports Miss SAKE as a special corporation. 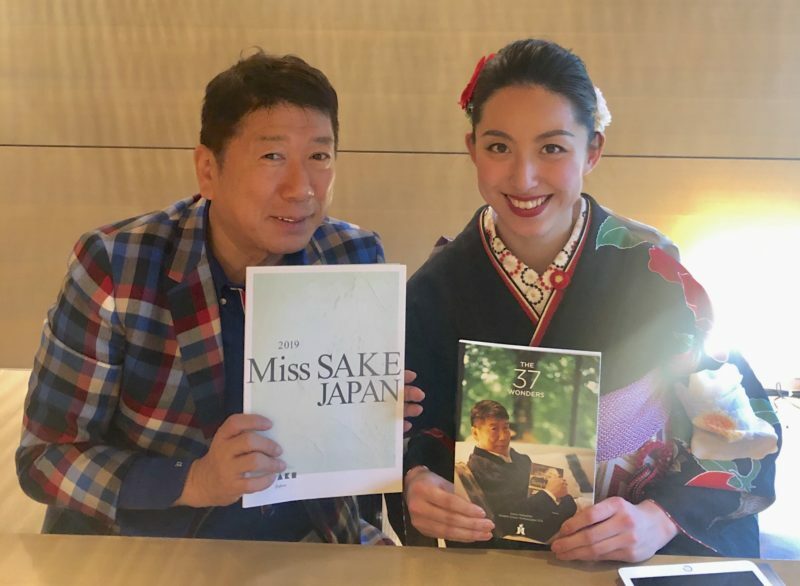 Sae Haruta, 2019 Miss SAKE Japan, made a courtesy visit to Kaoru Nakajima who is the CEO of Heckel sports which supports Miss SAKE as a special corporation. Hello, everyone. I am Sae Haruta, 2019 Miss SAKE Japan. On April 10th, I made a courtesy visit to Kaoru Nakajima who is the CEO of Heckel sports which supports Miss SAKE as a special corporation. 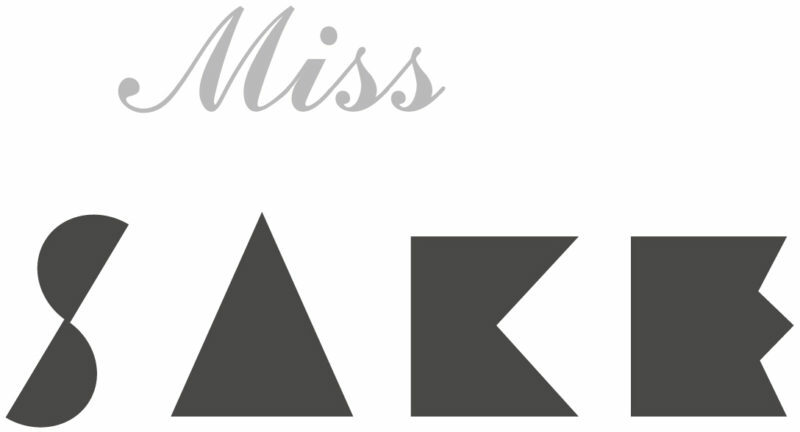 Taking receiving Heckel award at 2019 Miss SAKE final selection on March 15th as an opportunity, I could make a courtesy visit to Mr.Nakajima. Thankfully, I was invited to Dubai as an extra prize of Heckel award and we adjust the schedule to visit there. I am going to participate in a meeting and there will be attendances from as many as 11 Asian countries there. The National Tax Agency announced that Japanese sake has broken the former record of foreign export amount and quantity for recent years. As you can see, the overseas demand of Japanese sake has been increasing significantly. Furthermore, focusing on the top exporters, America, Korea, China, Taiwan and Hong Kong ranked top five for both export amount and quantity. Except for America, the other countries are all Asian countries, therefore, we can see how important Asian countries are for the sake industry in Japan. This time, I received such a precious opportunity to join the special meeting with people from 11 Asian countries. I will make effort to be able to spread the charm of Japanese sake to the countries where sake has not been known widely yet. Also, while studying a lot about sake, I will make sake more attractive and provide new information for people in not only for Asian countries which rank top five but also the other countries where sake has been seen already. Through Miss SAKE activity, I will provide people around the world the opportunity to find the charm of Japanese sake. I extend my deep appreciation to Mr.Nakajima for making a valuable time in his busy schedules.